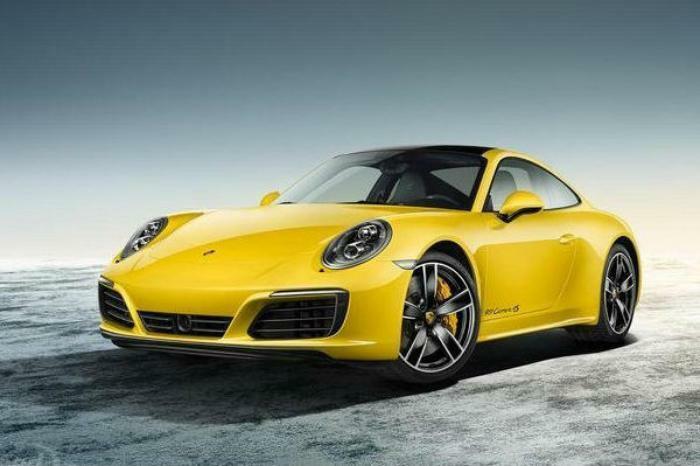 Porsche Cars North America is recalling 21 model year 2017 911 Carrera Cabriolet, 911 Carrera 4 Cabriolet, 911 Carrera 4S Cabriolet, 911 Carrera S Cabriolet, 911 Targa S, 911 Targa 4S, 911 Turbo Cabriolet, 718 Boxter and 718 Boxter S vehicles. During manufacturing, the windshield may not have been properly bonded to the vehicle, allowing it to detach in a crash. As such, these vehicles fail to comply with the requirements of Federal Motor Vehicle Safety Standard (FMVSS) number 212, "Windshield Mounting." Separation of the windshield from the vehicle during a crash could increase the risk of injury. Porsche will notify owners, and dealers will rebond the windshield, free of charge. The manufacturer has not yet provided a notification schedule. Owners may contact Porsche customer service at 1-800-767-7243. Porsche's number for the recall is AH04.